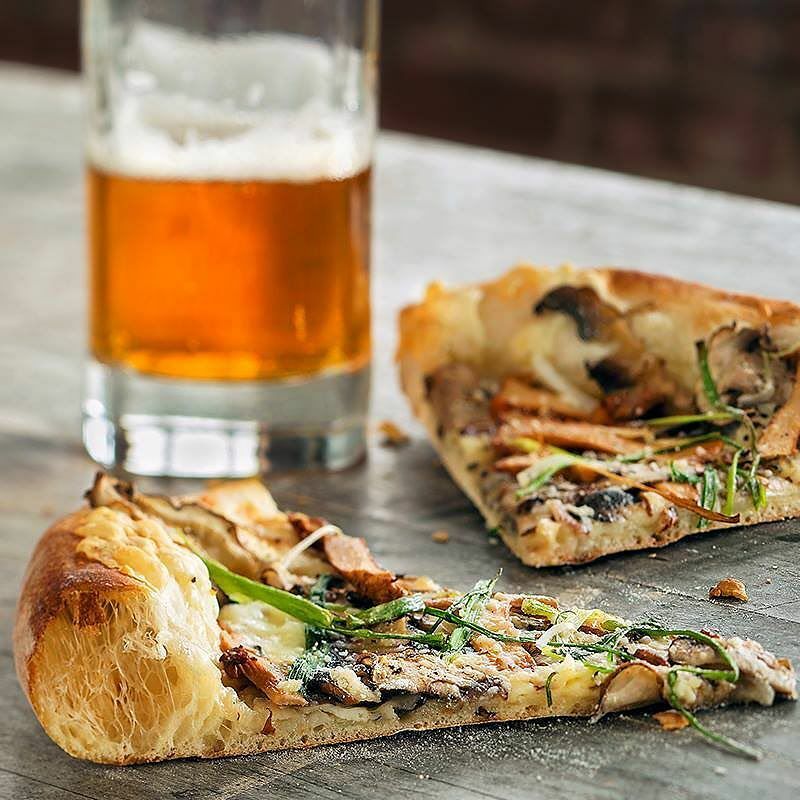 The authority in creative dining with a California vibe, California Pizza Kitchen (CPK) features high quality, fresh and seasonal ingredients. With signature hand-tossed, hearth-baked pizzas, inventive main plates, pastas, salads and sandwiches, as well as hand-crafted cocktails, premium wines and craft beers, get ready to find your California State of Mind. CPK offers dine-in, take-out, catering, online ordering and an award-winning CPKids menu.